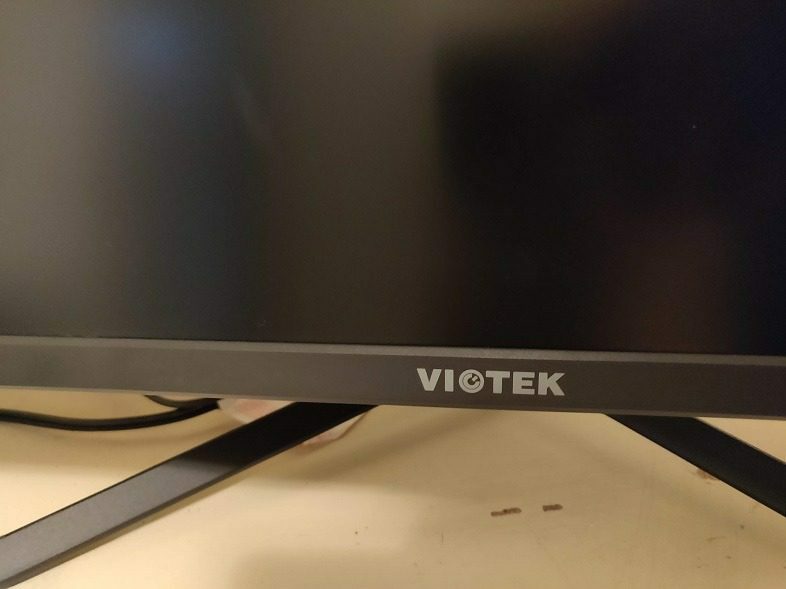 Viotek brings an affordable 1440p / 144Hz gaming monitor to the market, and gamers should rejoice. 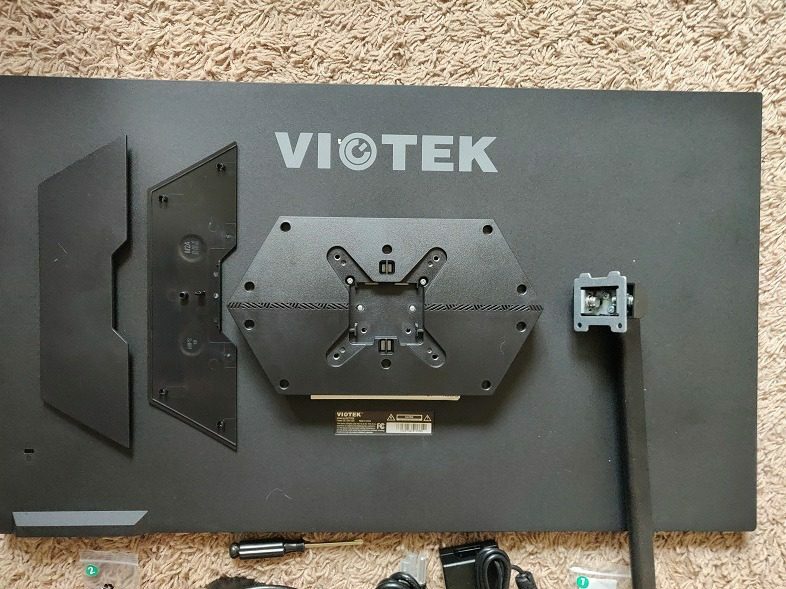 Somehow Viotek and their tier 1 partners have found a way to bring both speed and a wide color gamut to a TN panel. 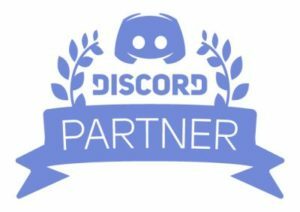 Every game and video I watched was smooth and colorful. 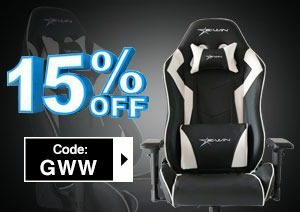 What’s more: it’s just $329! “TN panels are traditionally bad with colors.” Not anymore! We took great steps to engineer our TN panel for spectacular color accuracy. 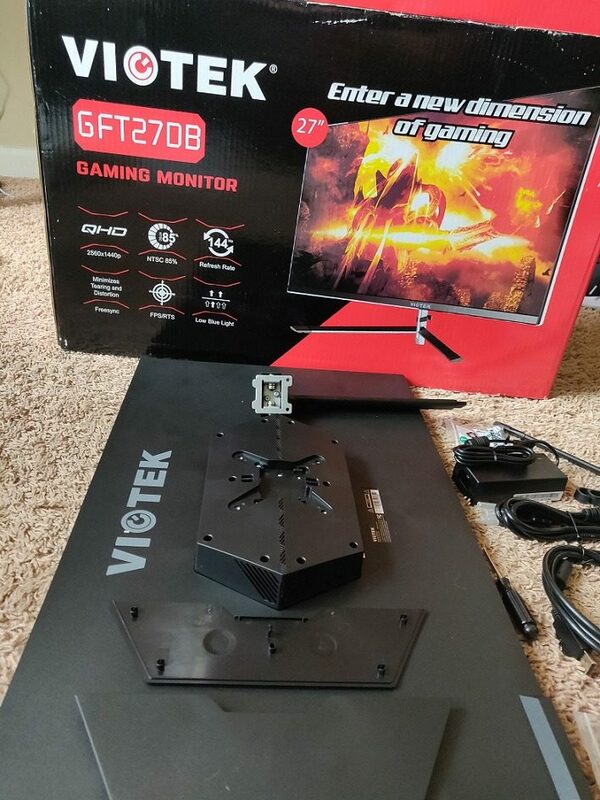 With an affordable price of $329, the GFT27DB has excellent features, like FreeSync (works with G-Sync without any flickering), 144Hz refresh, and excellent color accuracy. 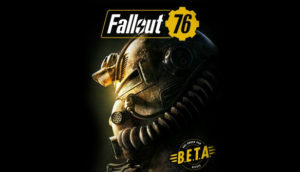 I had an excellent experience with it while playing Apex Legends, Dead Space (yeah…after finishing Resident Evil 2 Remake I found myself wanting some Dead Space), and Fear the Wolves. Watching movies and YouTube videos was very good as well. 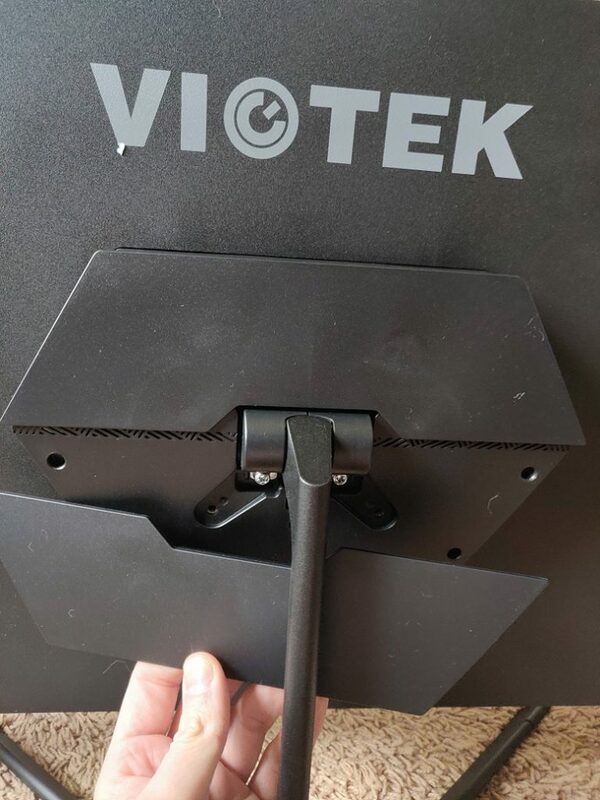 What Viotek were able to do with this TN panel is quite impressive. Typically gamers prefer TN panels because they are capable of high refresh rates (e.g. 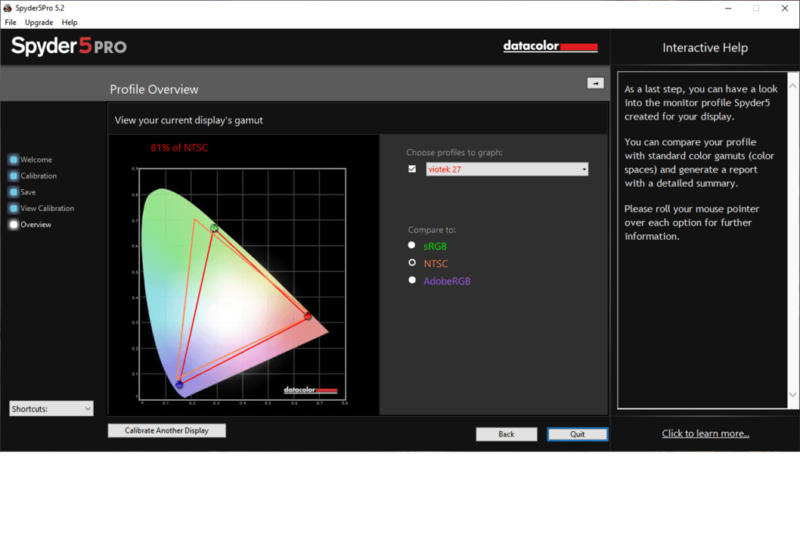 144Hz), but they struggle with color accuracy. Here you’re getting the best of both worlds. 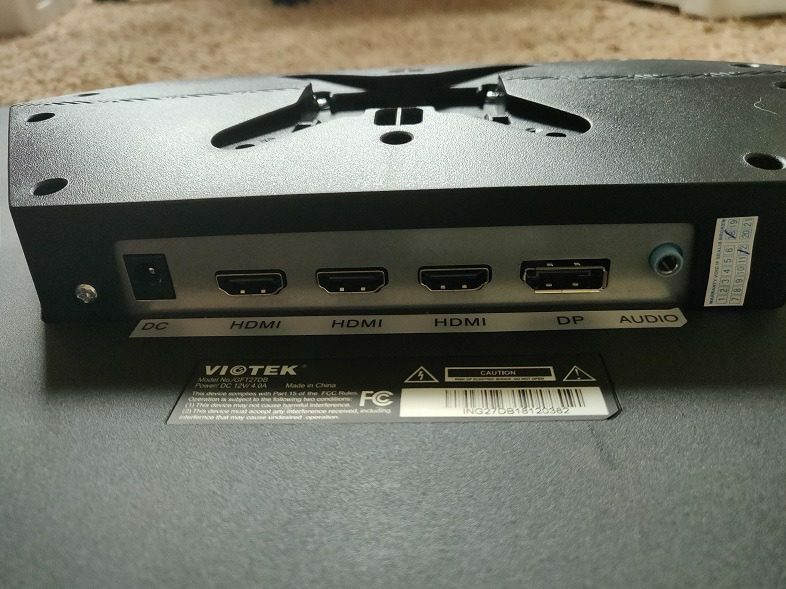 Regarding ports, you get one DisplayPort 1.2, one HDMI 2.0, two HDMI 1.4, and one 3.5mm audio out. Two important notes here: the monitor ships with a DisplayPort cable and there are built-in speakers; although they aren’t amazing. 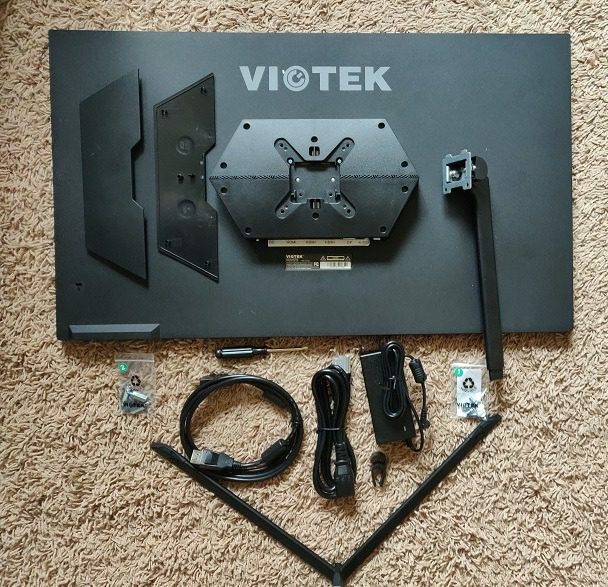 Viotek equipped this monitor with a standard 3ms response time and an overdrive mode that kicks it up to 1ms. I gamed exclusively in this mode and was very pleased with the display. Keep in mind I was playing mostly competitive games. 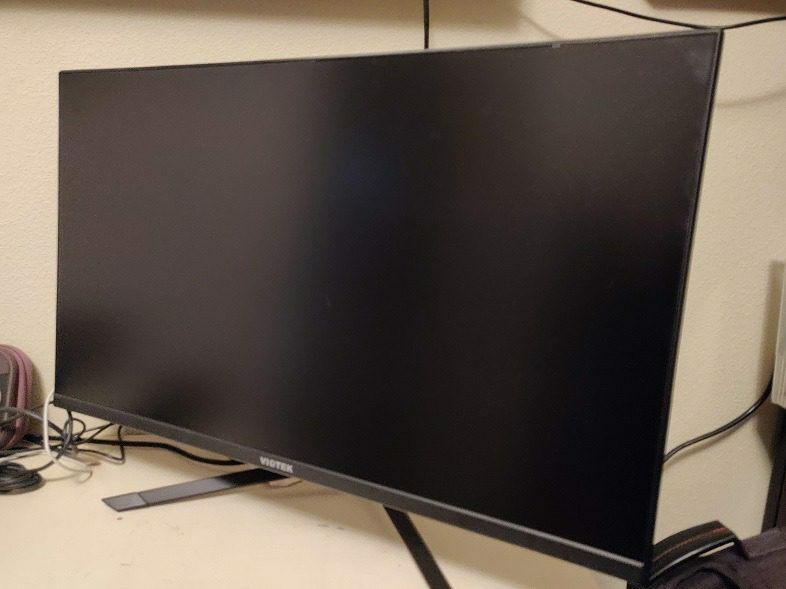 There are three core issues with this monitor. The most challenging for me to overcome is the anti-glare matte finish. It’s so strong that reading text against a white background is difficult. It’s like there is an extra layer of oil or film over the screen. As an example of the challenge, it’s difficult to see the grid-lines in a spreadsheet. Secondly, the monitor’s controls need getting used to. 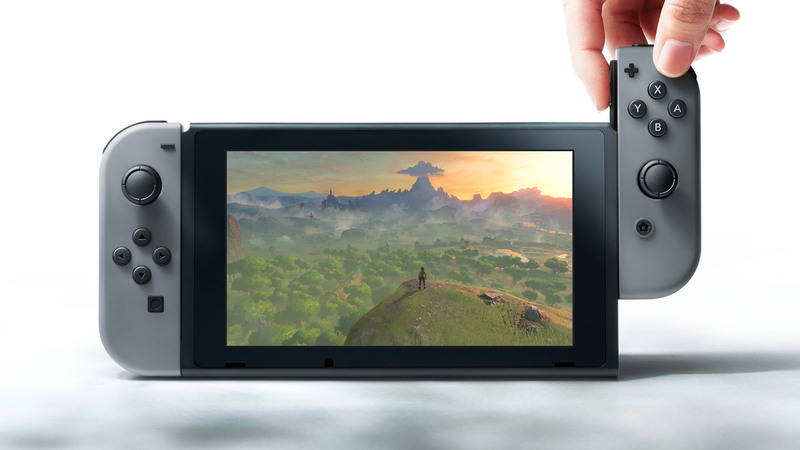 There are four buttons along the bottom right edge of the monitor. They’re impossible to see while looking directly at the monitor, so you have to feel your way around. There isn’t any way to differentiate between them by feel either. I’d prefer to see a single button such as a 4 way toggle used to navigate the menu. That leads me to the third and final improvement needed: a more sturdy build. I spent a lot of time in the menu during initial setup. The monitor kept wobbling. 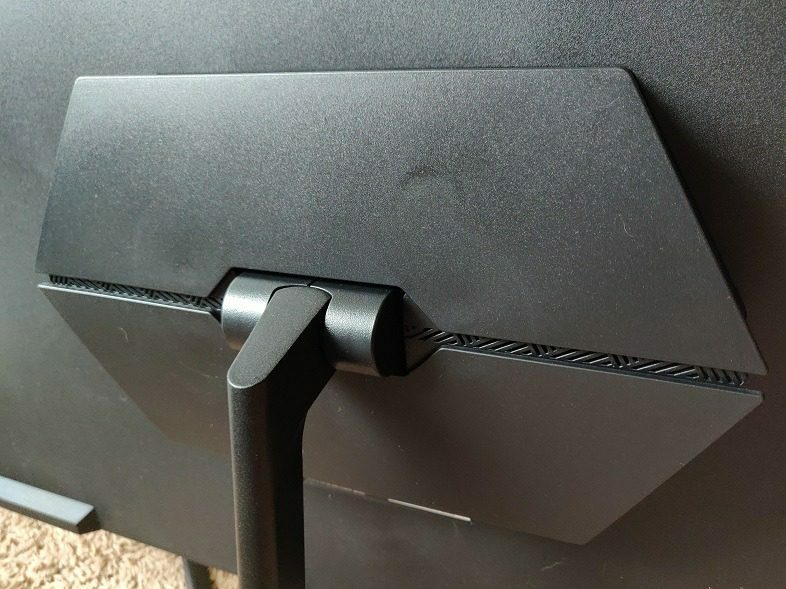 The stand is made of solid metal, and it feels premium and stable. But the monitor itself has a light, thin plastic chassis that can’t handle your nearby typing. Buyer beware if this is an issue for you. Truly, the wobble isn’t distracting while gaming. 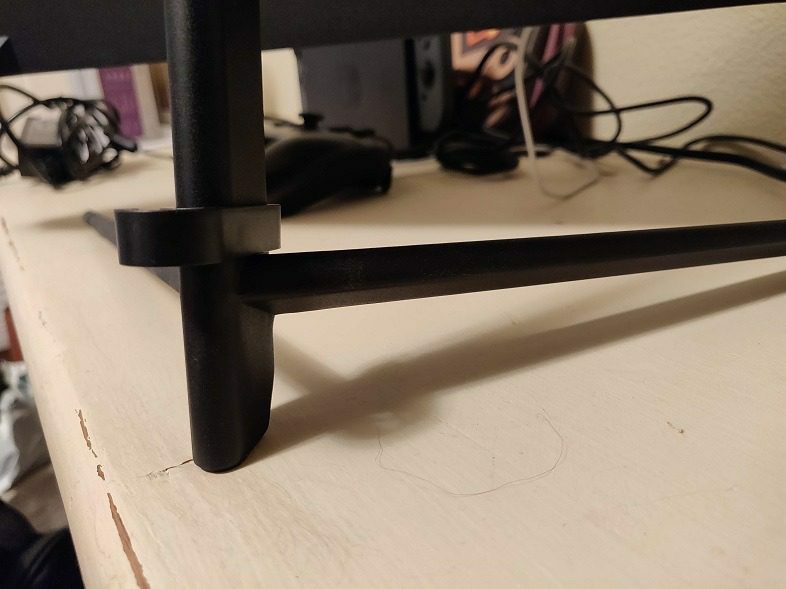 There is one other stretch improvement – an adjustable stand. 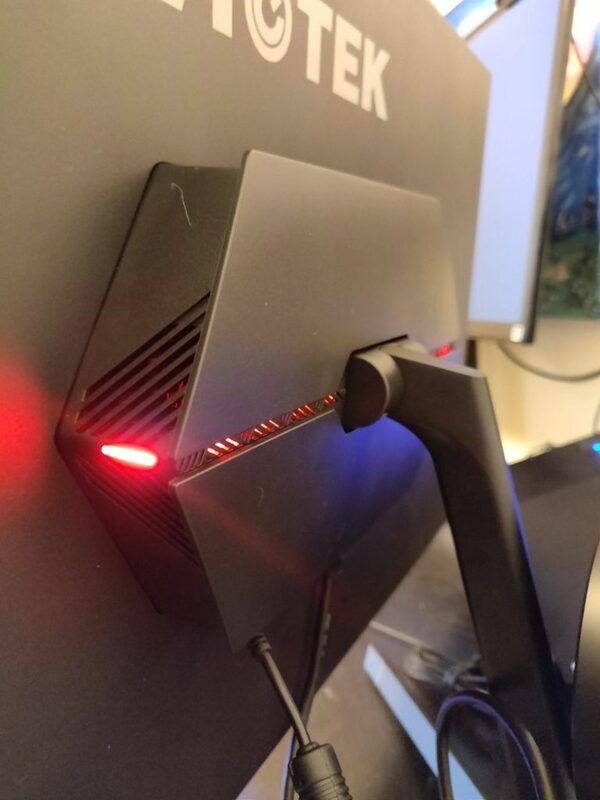 Fortunately this is vesa-mount supported, at least. I use an adjustable desk, meaning I alternate from standing and sitting throughout the work day. It would be great if I could make adjustments to the monitor’s height to better align with my varying eye level. Looking dead-on is best, as the viewing angles aren’t stellar. 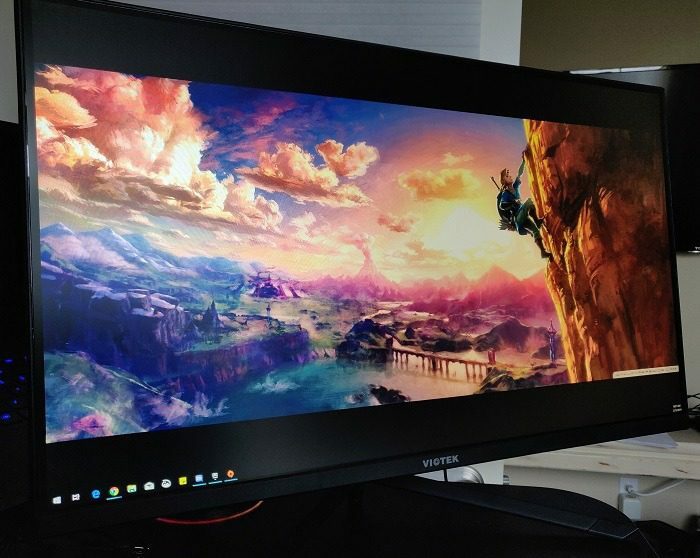 Any gamer who wants excellent performance, FreeSync and G-Sync compatibility at an affordable price. Joe was born and raised in Portland, OR. As an illegitimate son of Zeus, Joe sometimes struggles with his humanity vs. his divinity. As a self proclaimed “health-nut” Joe drinks half his weight in protein shakes a day, and it is not uncommon for him to run for days, sometimes covering hundreds of miles. 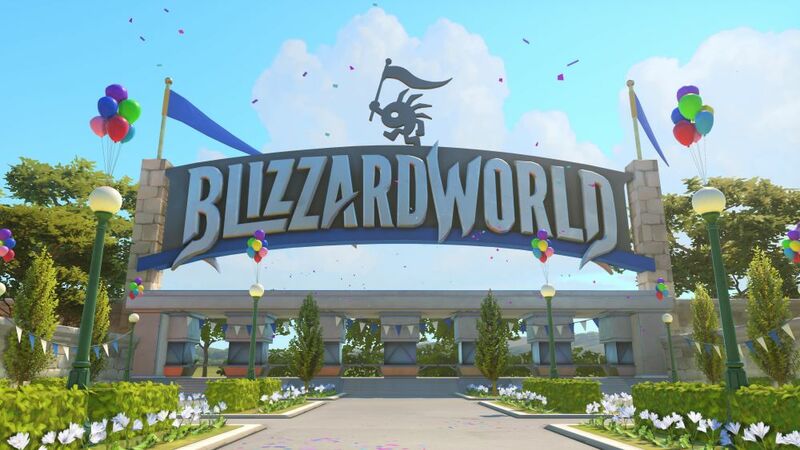 Blizzard World is now open and new Overwatch skins have arrived!